 Close & Fully Secure Campus, 24hrs Security Guards & power backup.  Very Posh & High Status Citizens Society. 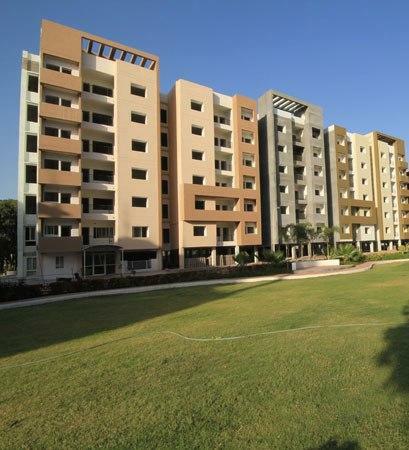  1.5 Kms from Kolar Road.